Davis Arboretum is located on the Auburn University Campus on the corner of College Street and Garden Drive. Visit the Donald E. Davis Arboretum for free any day of the year, and enjoy hundreds of native Alabama plants displayed in both natural habitats and garden settings. Gates are open from dawn to dusk 365 days of the year. No admission fee. The Donald E. Davis Arboretum is a 13.5 acre facility which is supported by the Auburn University College of Sciences and Mathematics. It provides visitors with a place to enjoy a natural setting and experience the native plants and habitats of Alabama. The arboretum functions as a plant museum and has at its core a living collection of scientifically ordered plants with provenance documentation. It functions as an outdoor classroom for university classes, local schools and community groups. The primary purposes are those of conservation, education, and research all of which support the mission of Auburn University. 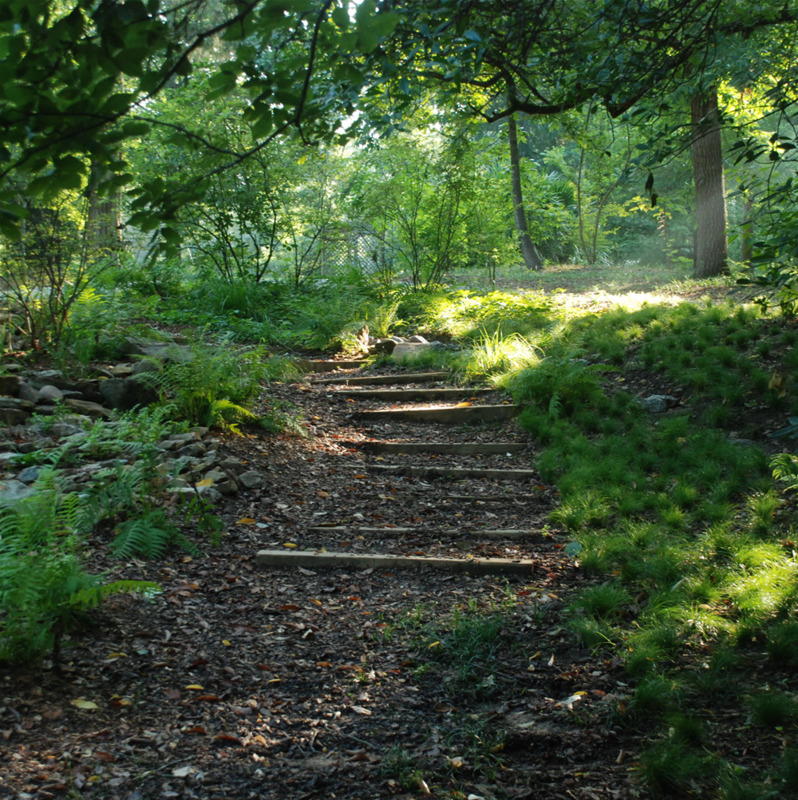 The arboretum also uniquely works to protect the campus natural resource areas, which fulfills the sustainability objectives articulated in the University Strategic Plan and Master Plan. The primary mission of the Davis Arboretum is: to display and preserve living plant collections and native southeastern plant communities; to inspire an understanding of the natural world and our connection to it; and to promote education, research, and outreach. ?